Meet the archaeologists, droids, and alien pilots from Marvel's titles that have made a big impact. 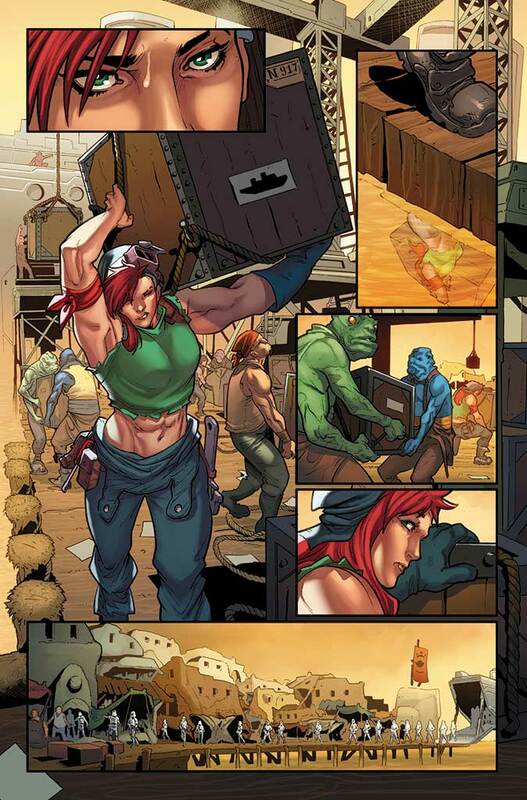 The Marvel Star Wars comics have been great building blocks to explore the Star Wars galaxy at large. 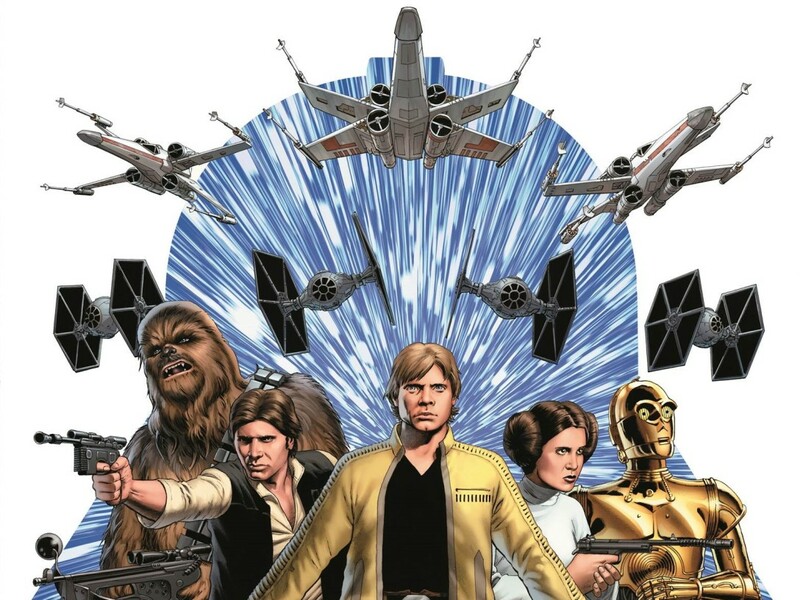 Side stories depicting the origins of rebellion and resistance, tales discussing the impact of war on the galaxy, and introductions to all-new characters are some of the many different narratives we’ve seen, each adding to continuity in unique ways. 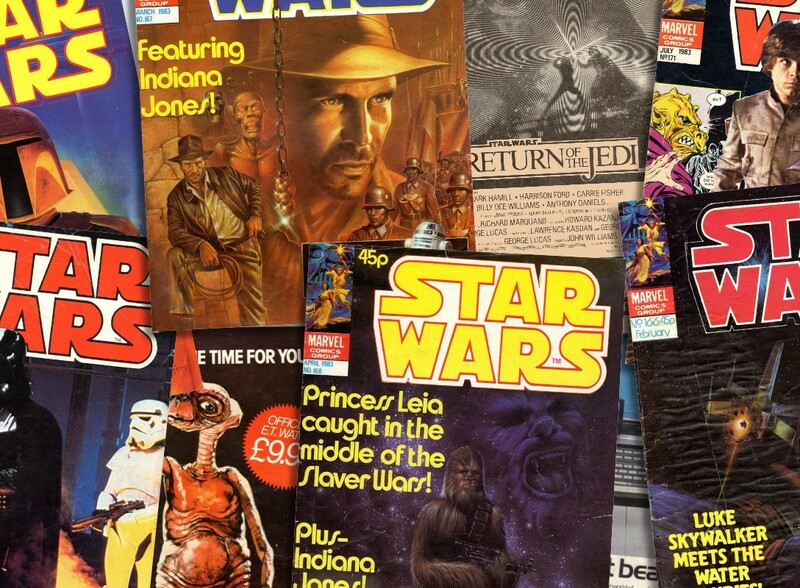 Several of these books have introduced characters who were especially important in the lives of more prominent and well-known figures in the Resistance, Rebellion, Empire, and First Order. In no particular order, here are eight whose actions helped shape the fate of the galaxy — for better or for worse. Darth Vader wasn’t always a competent and fearsome warlord. During his earlier years, he came dangerously close to falling completely out of favor with Emperor Palpatine, causing him to begin making plans to build up his own forces in an act of self-preservation. He was able to do so after meeting Doctor Chelli Lona Aphra, an archaeologist who specialized in restoring and reprogramming old droid and weapons technology. 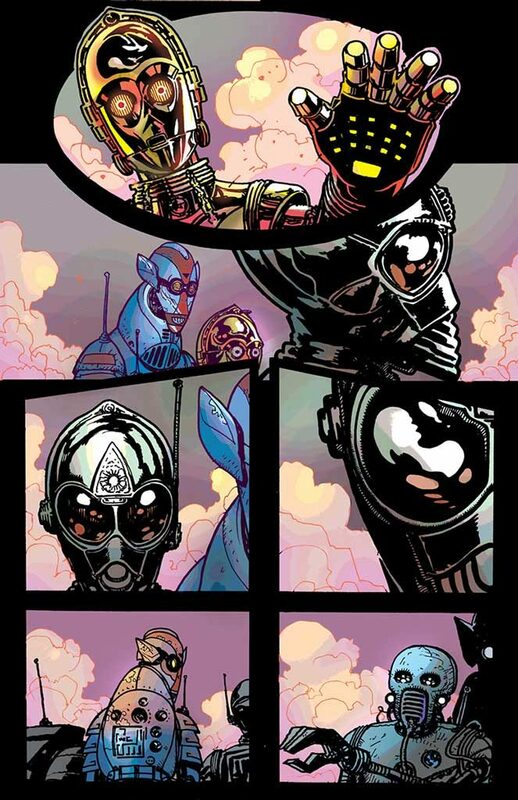 With her help, Vader was able to find the resources necessary to create his own droid army. 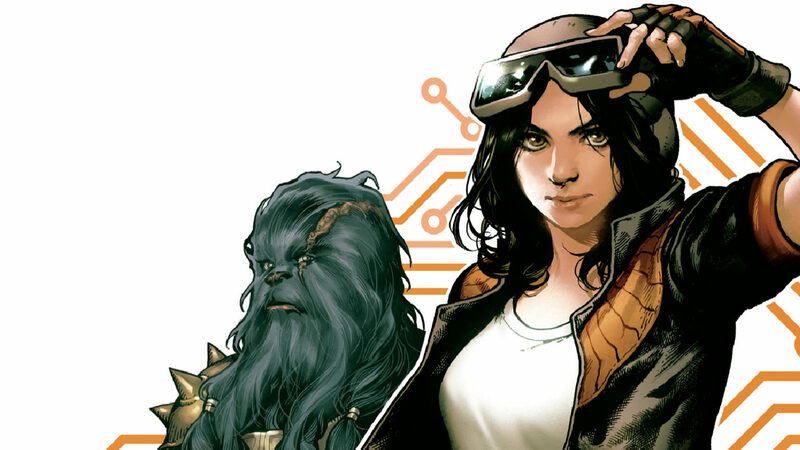 Aphra is also significant because of her solo comic series; she’s the first major character not seen in a film to get her own ongoing series, thus becoming one of the newest and most intriguing parts of Star Wars continuity. A droid held captive for carrying information vital to the Resistance, O-MR1 (or Omri) was programmed to work for the First Order and placed under the care of C-3PO while being transported to the Resistance base. He, Threepio, and several other droids crash landed on a planet while en route to the Resistance, which led the droids to work together in an effort to survive the planet’s harsh conditions and hail a rescue. Omri and Threepio spend a large amount of this time discussing the morality of a droid and how they can exist on opposite sides. Deciding to put their differences aside, the two quickly bond, forming a friendship that eventually sees Omri willingly sacrificing himself to make it possible for Threepio to be rescued. After losing his arm to a swamp creature on the planet, Threepio takes a replacement arm painted with red primer out of the remaining debris of his newfound friend and wears it as a tribute to friendship and the droid who saved his life. 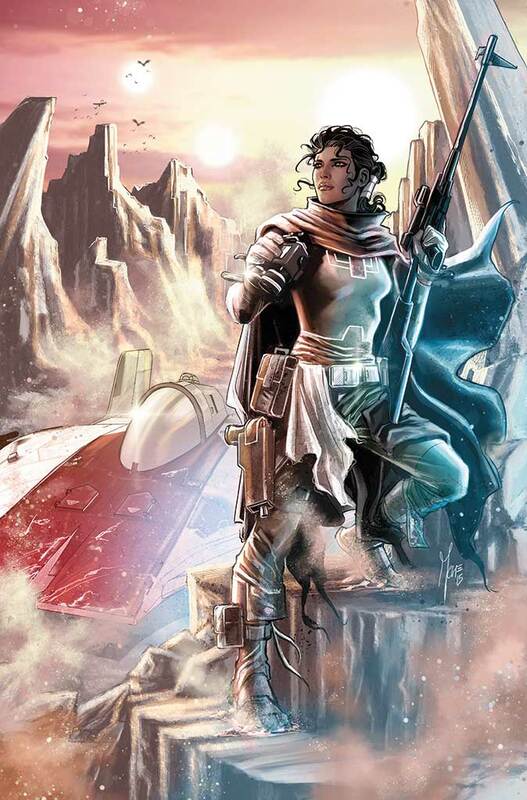 A hotshot pilot for the Rebellion, Shara Bey fought in the Battle of Endor, then later served in several missions with the likes of Leia Organa and Luke Skywalker to clean up the fragments of a now-destroyed Empire. Her travels carried her from the Forest Moon of Endor to Naboo, and her piloting skills saved the day several times over. 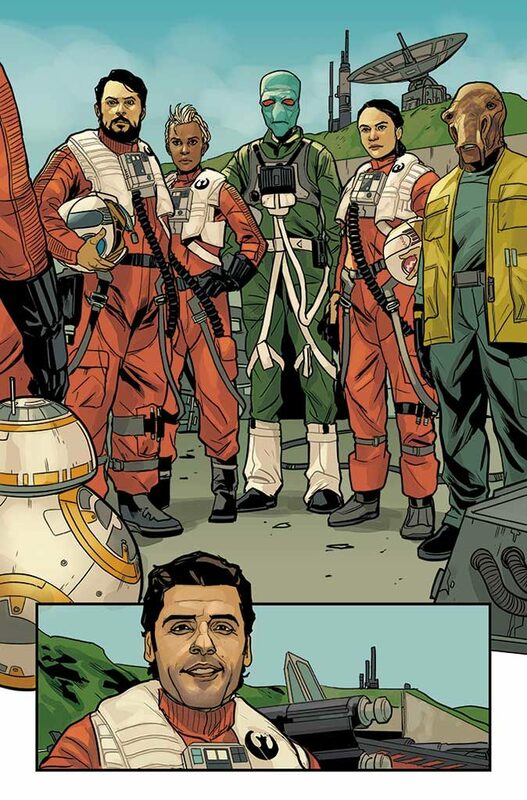 She eventually passed on her piloting talents to her son Poe Dameron, who himself would become a great pilot in the Resistance. 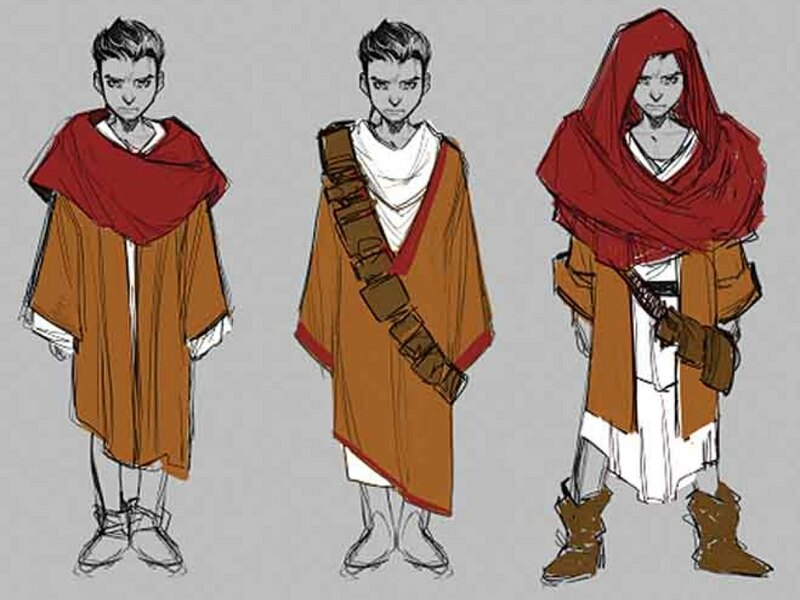 Although L’ulo’s influence isn’t as far-reaching as some of the others on this list, he’s still significant because of his involvement in the lives of important figures both in the Rebellion and in the Resistance. The Duros alien initially served in the Rebellion alongside Shara Bey, then later helped locate Lor San Tekka as part of Black Squadron under the leadership of Poe Dameron. For both Shara and Poe, L’ulo was a valuable friend and mentor who often looked out for the best interests of those with whom he served. An engineer displaced onto the planet Skorii-Lei as a result of the war between the Rebellion and the Empire, Pash Davane is the hulking figure who saved a gravely injured Leia Organa by hiding the gravely-wounded princess in her home. 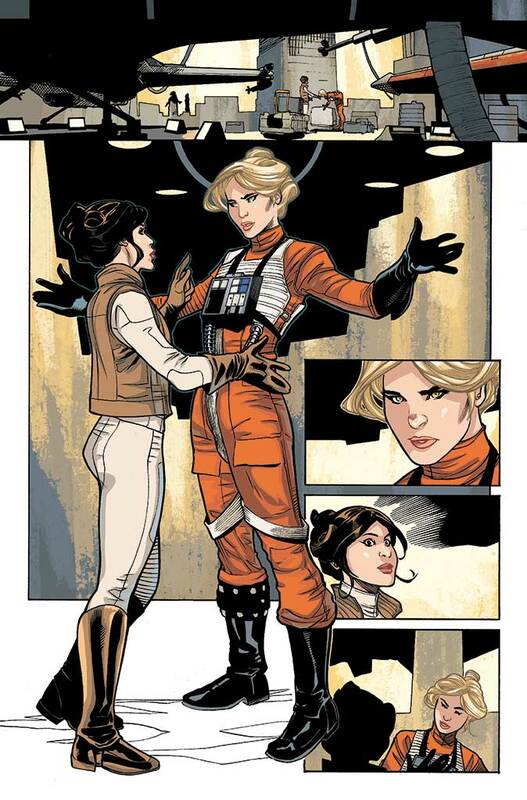 Despite feeling conflicted about galactic politics, Davane helps Leia escape stormtroopers hunting for her and later joins the Rebellion after reasoning that it’s worth risking death so long as it brings hope to the galaxy. A member of an ancient alien race, Loo Re Anno is known for being one of the oldest and greatest racers in the famed Dragon Void run. A dangerous and harrowing race, the Dragon Void draws some of the best pilots in the galaxy, including the smuggler Han Solo. Loo Re Anno becomes friends with Solo after learning they share similar qualities and personality traits. 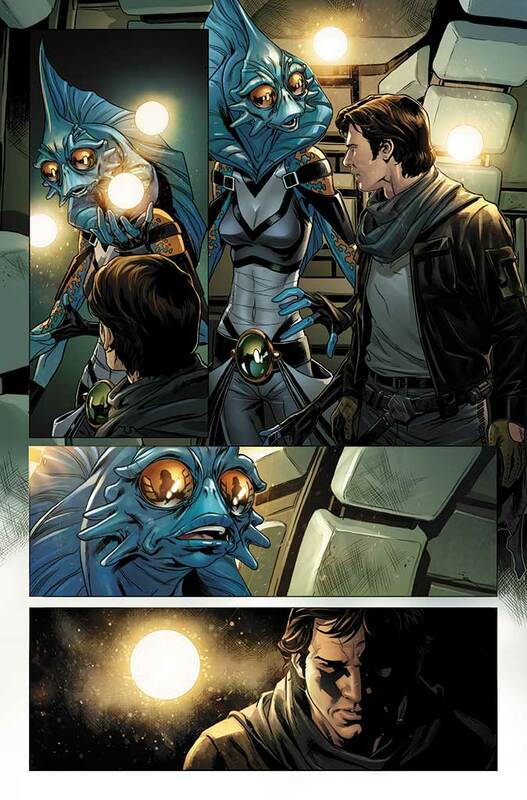 Loo Re Anno is significant in the comics because she is part of a species never seen in the Star Wars canon prior to the release of the Han Solo books. Born on Alderaan and mentored by Leia’s adoptive mother, Evaan Verlaine is a pilot for the Rebellion whose service dates all the way back to the battle on Scarif seen in Rogue One. 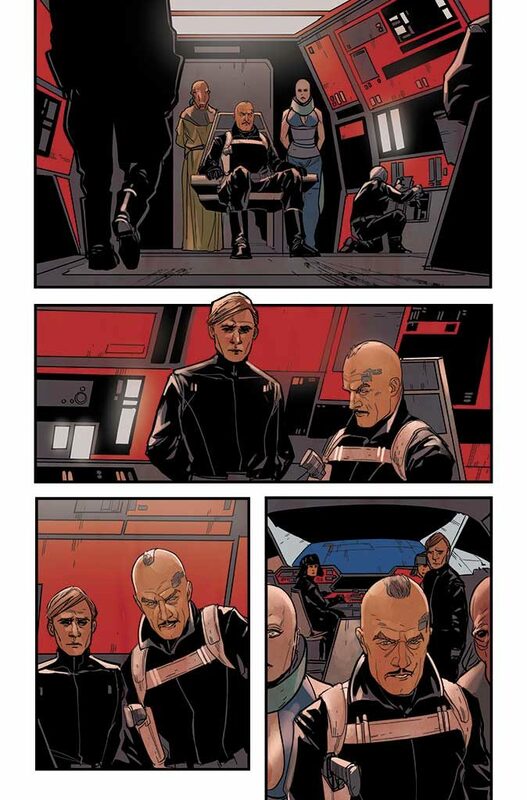 Shortly after the first successful attack on the Death Star, Evaan meets Leia and brashly voices her distrust and disappointment in the princess’ seeming apathy toward the total destruction of Alderaan. Later, the two would find common ground and become eventual friends while disobeying orders and launching their own mission to rescue surviving Alderaanians scattered throughout the galaxy. A stormtrooper-turned-servant of the First Order, Agent Terex is a complex villain who works tirelessly to disrupt the efforts of Poe Dameron to find the location of Lor San Tekka. Post-The Force Awakens, we’re still learning a lot about the structure of the First Order, and meeting Terex offers us a look at some of the more diverse attitudes and philosophies in its foundation. Seemingly genial and maintaining an air of charming decorum, Terex is a dangerous, callused individual whose disregard for life is borderline sociopathic. That, and his ability to charismatically rival Dameron in every scene they share makes him entertaining — even if he is the bad guy. 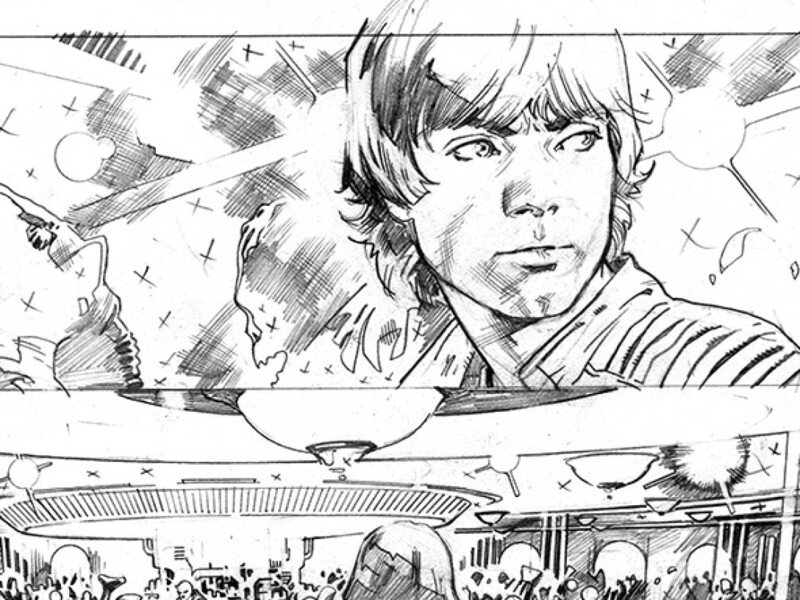 Which Star Wars characters introduced in Marvel’s comics are your favorites? Let us know in the comments below! Cassidee is a freelance writer in the Bay Area. You can chat with her about games, comics, and corgis on Twitter at @CassideeMoser.